Find a similar product below or contact our experts for a recommendation of great alternatives. Call us at 877-514-5563. 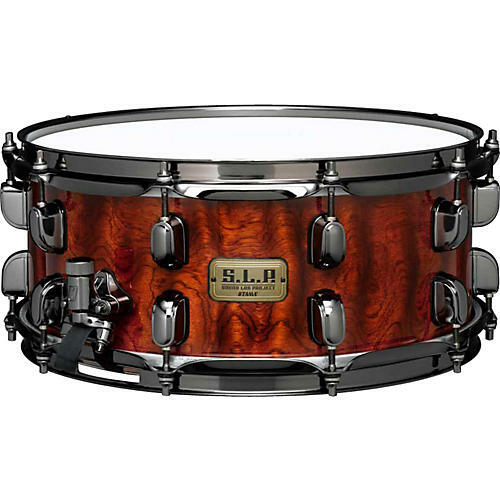 The best all-around drum in the S.L.P. series: G-Bubinga. Felix M. Lehrmann is trying out TAMA S.L.P. "LGB146-NQB" model.